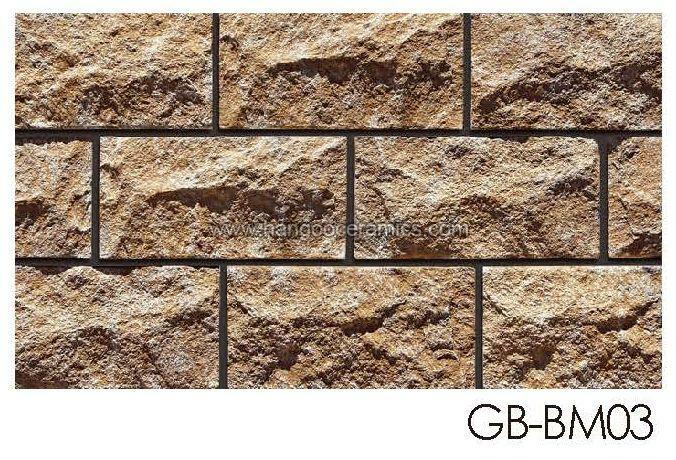 Deeply ingrained in Kowloom(Hong Kong), we have marked our presence in the industry by offering world-class products at the best prices. 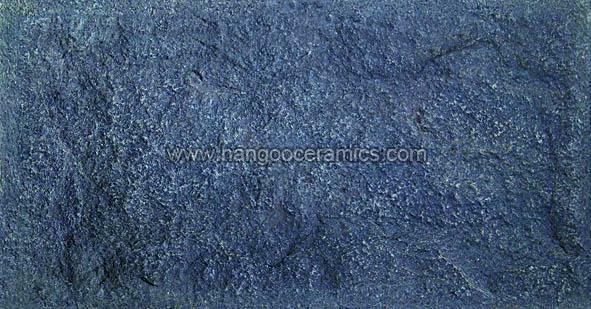 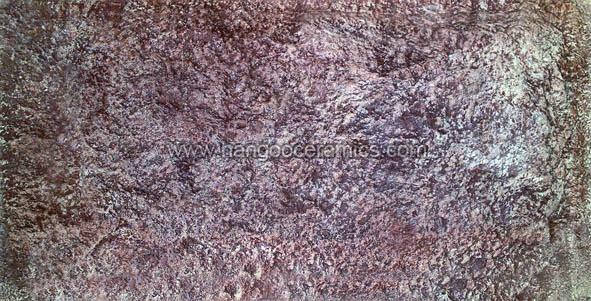 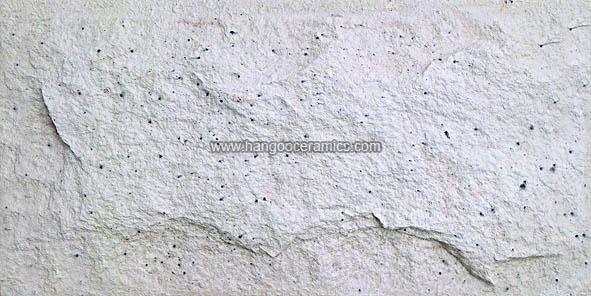 Known for exceptional product basket containing Mushroom Series Castel Stones, we are a reliable name in this sphere. 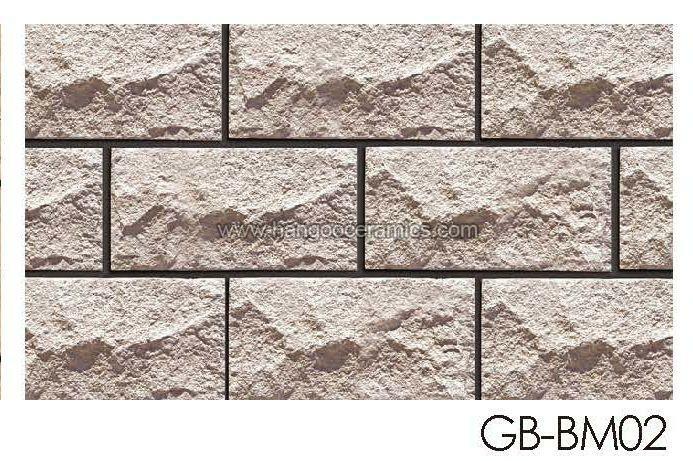 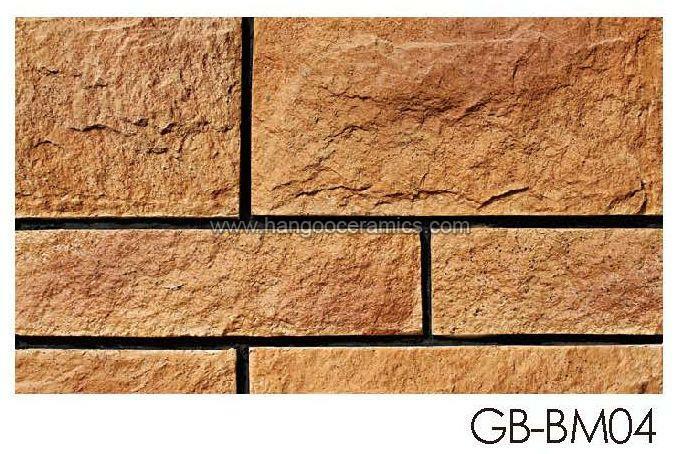 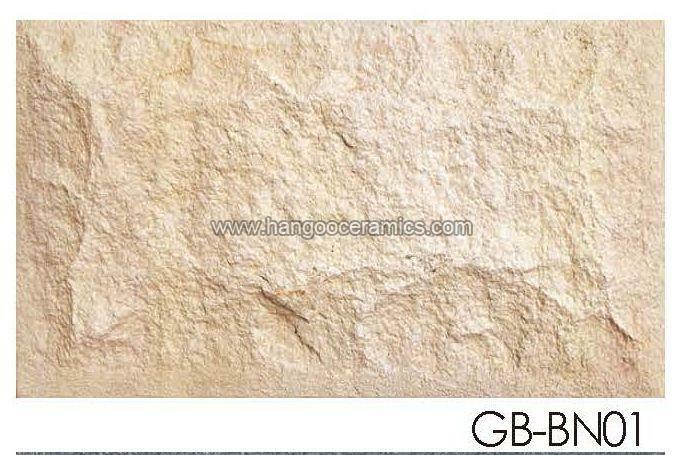 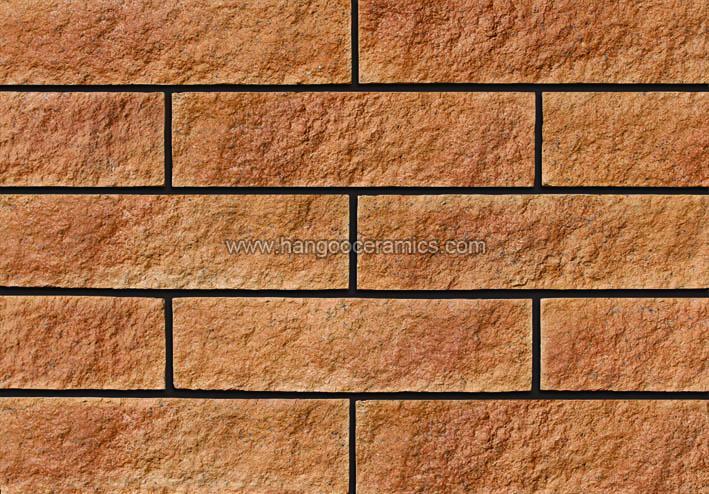 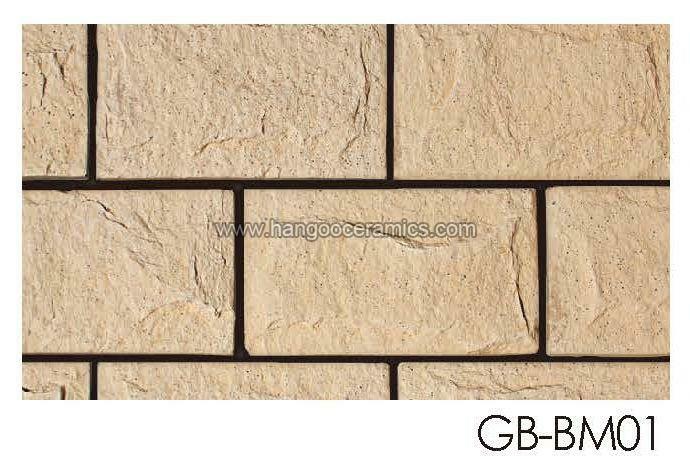 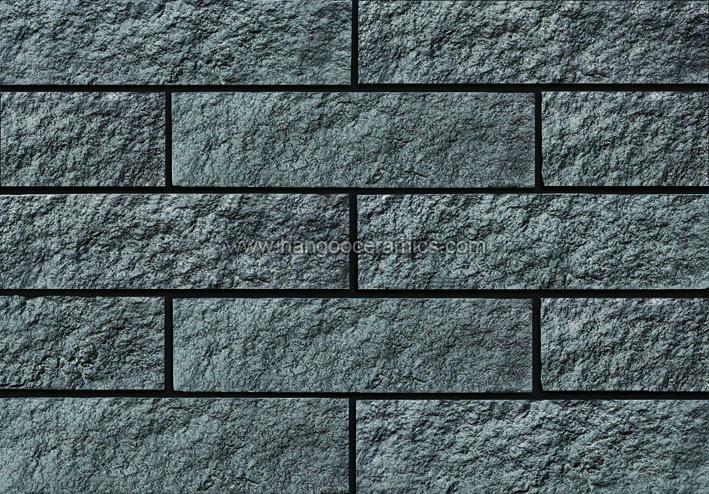 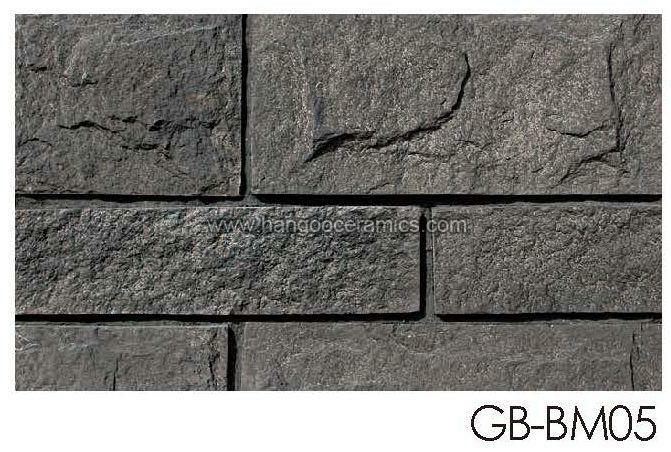 Our Mushroom Series Castle Stones are widely used for walling and flooring and available in different shapes such as rectangular and square.